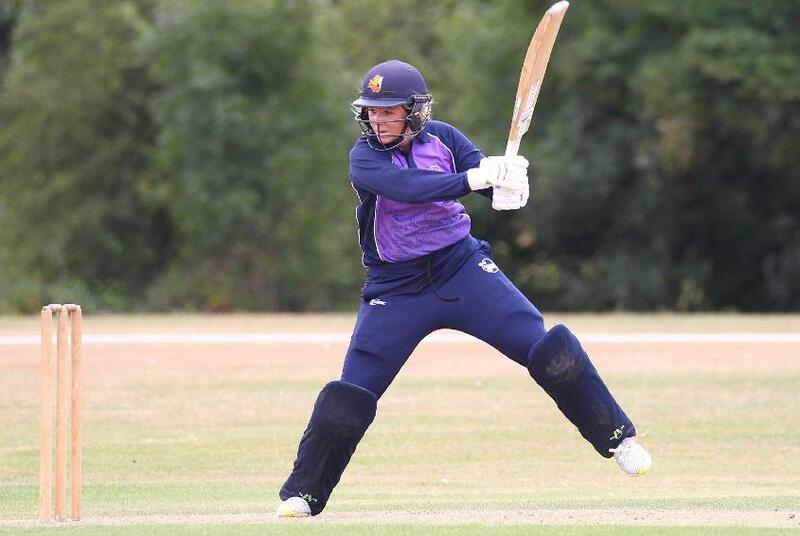 The squad will undertake an intensive training schedule with a special batting masterclass led by former Australia international and Sydney Thunder Player, Alex Blackwell. This will be followed by a five-match programme, which forms a part of the WBBL warm-up schedule for Brisbane Heat, Hurricane Hobarts and Sydney Thunder. Zimbabwe’s Modester Mupachikwa made her debut at the young age of 14 in 2011 and has grown into one of the most established players in the African team. Chipo Tiripani, who took over the Zimbabwe captaincy in 2014, also makes the squad. 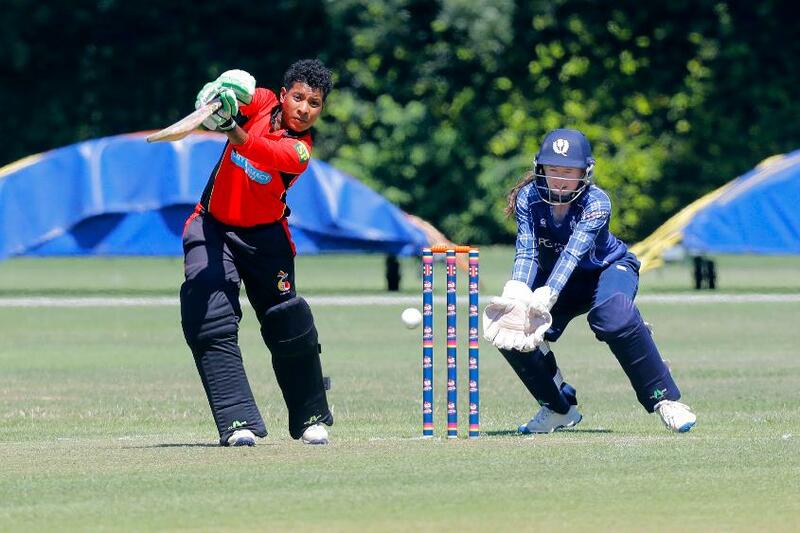 The remaining three positions are filled by Vanuatu’s Selina Selman, who made her debut in 2014 and a year later took over the captaincy of the team, the Netherlands’s 19-year-old Sterre Kalis, who was the leading run-scorer at the ICC Women’s World T20 Qualifier 2018 when she amassed 231 runs, and is a squad member with the Queensland Fire, and Priyanaz Chatterji, Scotland’s right-arm pace bowler who has been part of her national team set-up for seven years.